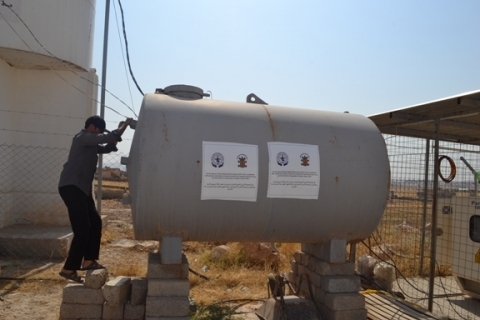 The Assyrian Aid Society in Dohuc, Iraq contacted me about an urgent need for diesel fuel at the camp they operate for displaced Christians. We had supported the Odrana Camp water supply through the end of 2017. The camp was supposed to close down then, and displaced families were supposed to move back to Christian villages in the northern Nineveh Plain. Many of those villages, however, have been taken over by the Kurds, and Christians are being prevented from returning. As a result, Odrana Camp is still open. The Assyrian Aid Society asked us to supply the diesel fuel for the generators for the rest of the year, so they could use funds to truck in water. We agreed to send $1,500 per month for the diesel fuel through December, when we hope Christians will be able to return. Right now the Kurds are celebrated in the United States because they have been a military ally of America in Iraq and Syria. Problem: The Kurds are nationalists and are Sunni Muslims. They want a separate nation that is for Kurds only, and that does NOT include Christian Arabs or Assyrian Christians, who by the way, are not Arabs. 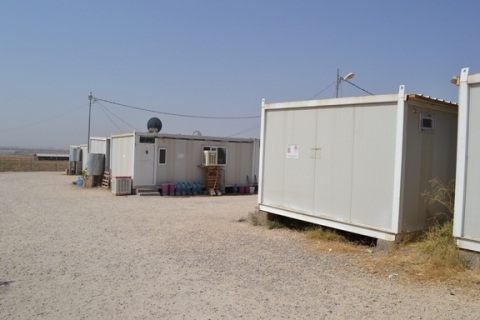 Special prayers are needed for the water supply situation at Odrana Camp in Dohuc Iraq. Please pray also that Assyrian Christians in Odrana Camp will finally be allowed to return to their homes.